Nitrate (NO3) and Nitrite (NO2) are nitrogen-containing compounds that can be found in water and soils. 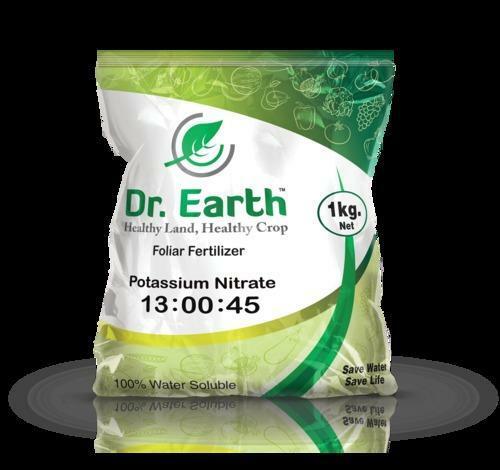 The presence of nitrate and nitrite generally indicates contamination from a pasture, manure pile, decomposed vegetation or agricultural fertilizers, or sewage, though it may come from erosion of natural deposits. Nitrates change to nitrites in the body, which reduces oxygen uptake by the hemoglobin and could result in methaemoglobinaemia (blue baby syndrome), which is potentially fatal in infants.